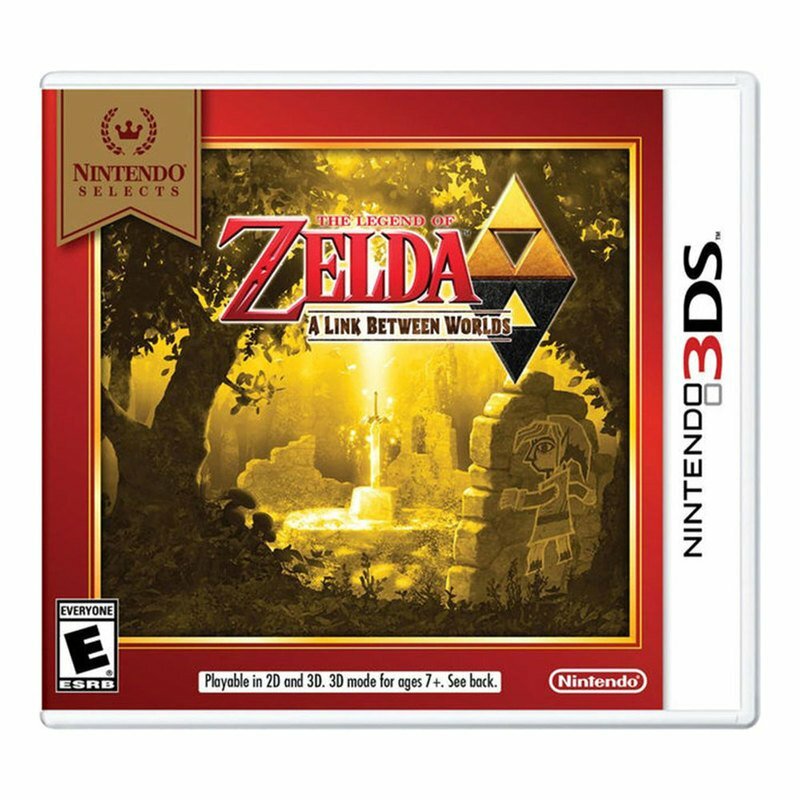 Nintendo Selects highlights a variety of great games at a great price, including this game! Two worlds collide in an all-new adventure set in the world of Super NES™ classic The Legend of Zelda™: A Link to the Past™. In this newly spun tale, Link™ transforms into a living painting to cross into a dark, parallel dimension mirroring Hyrule. Conquer the puzzles, traps, and hidden rooms of deadly dungeons to save both worlds from certain doom!